To perform transactions within the platform, Dacc introduced its own tokens implemented with the use of the ERC-20 standard on the Ethereum platform. 30 billion tokens are allocated for the crowdsale that has already started and will continue until all the cryptocurrency is sold. 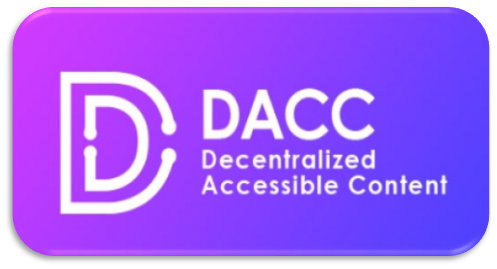 The use of cryptocurrency allows to enjoy the full range of services of Dacc project.